Eagle-eyed Burnley FC fans may have spotted us in the official matchday programme for Burnley FC vs Preston North End last week! Although Burnley didn’t come away with the 3 points on this occasion, they put together a great performance as they have done in most games this season. It still hasn’t impacted their incredible position in the Championship too badly and they currently sit, somewhat comfortably, in the play-off’s position at the moment. I’m sure they’ll be back to winning form soon and back competing for the 1st and 2nd spot in the league! 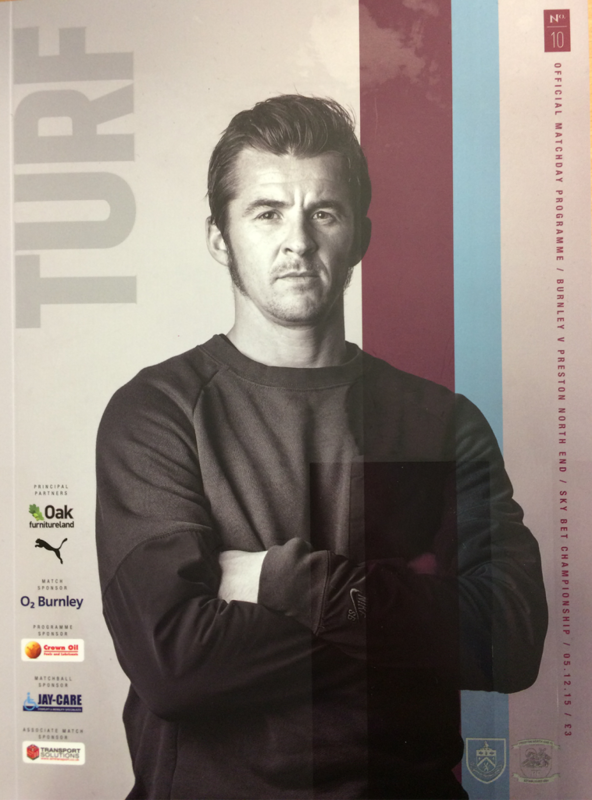 Here at Crown Oil, we’re always on the lookout to support great local teams who are doing great things and Burnley FC is no exception. 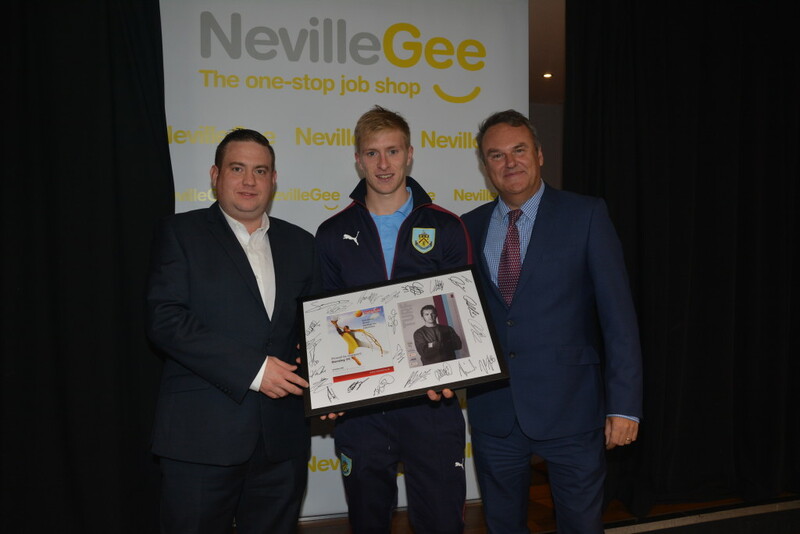 We took over Cooke Fuels a few years ago, a company that also sponsored Burnley’s football shirts, so this also made showing some support to such a great team so much easier! We wish Burnley FC all the best for the rest of the season and hope they make it back into the Premiership where they obviously belong with the current form shown this season! Thanks for having us and for the great experience!